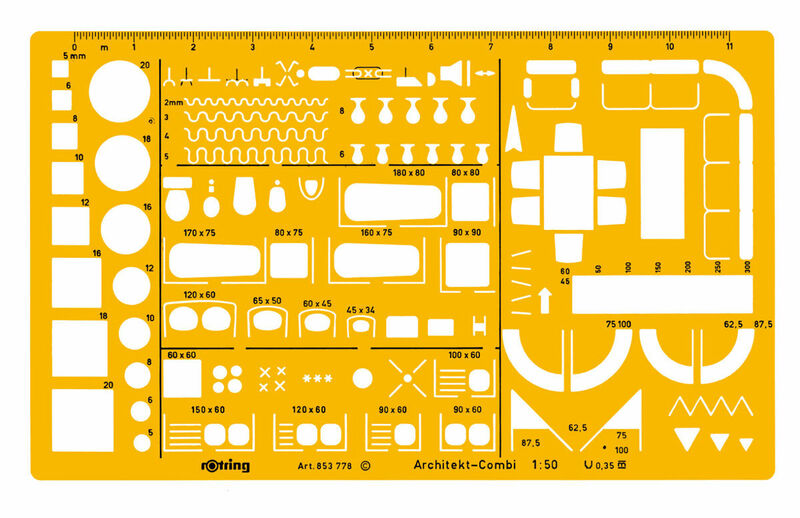 Essential aids for Technical Drawing including curves, templates and eraser shield. 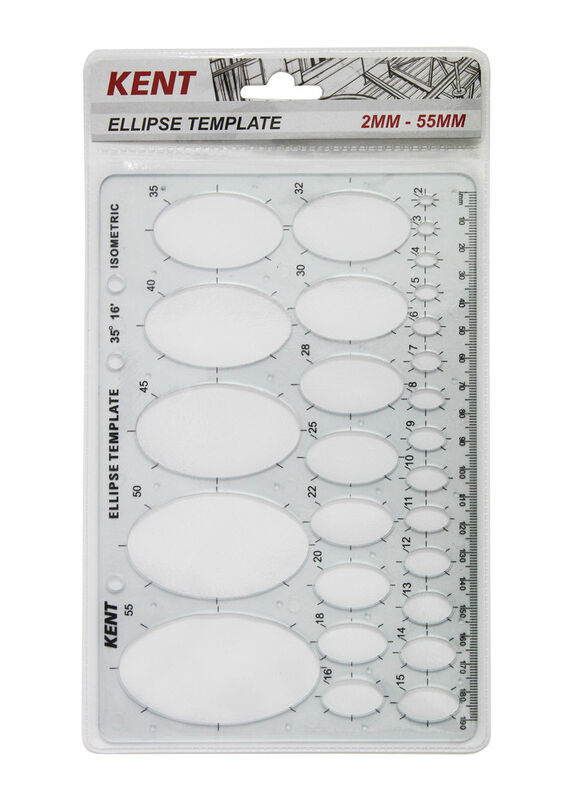 Kent templates are made from a flexible clear plastic, ideal for techinical drawing & architectural design. 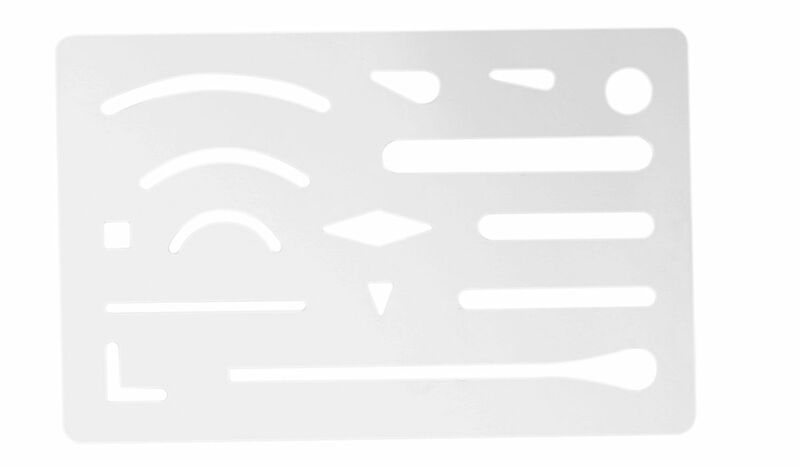 A high quality stainless steel drawing aid providing precision for erasing techniques. 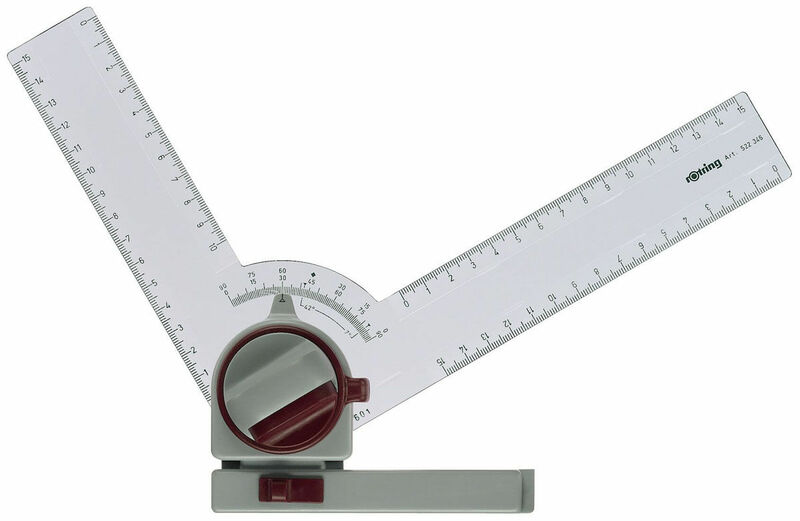 An accessory to drawing boards. Professional Drawing Head with automatic setting every 15Â° and locking of any angle in between, plus free-swing setting. Rotring precision templates are robust and non-warping, with perfectly formed, true-to-standards symbols.